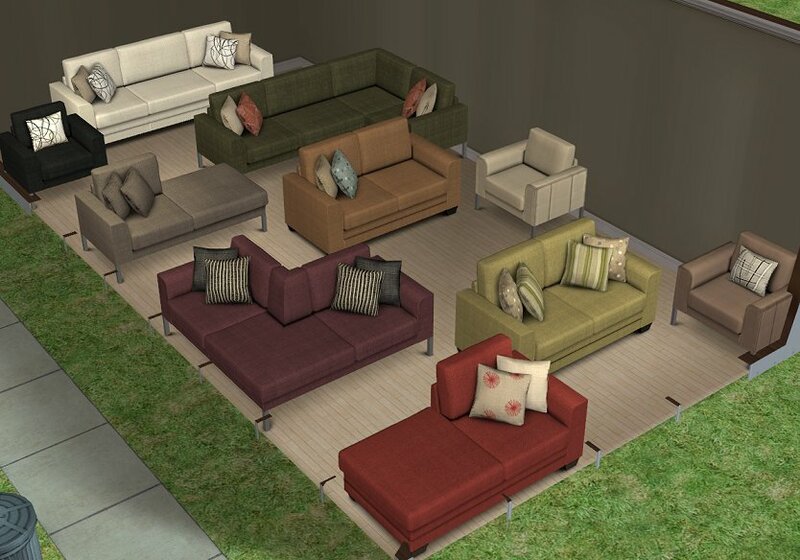 Here is another set of modular sofas. They are based on my Annie modular sofas, with the legs and some bits modified to create a more modern feel to them. I just couldnt resist making this one as it was so easy to make, working off from the Annie modular sofa, but the differences are also quite significant. I've also included some more recolours for the Annie modular sofas, hence the Opera modular sofa as well, because some people just can't get enough of Georgia's beautiful recolours. Ive broken down the recolours into 2 smaller zips as people had trouble downloading big files in the past. 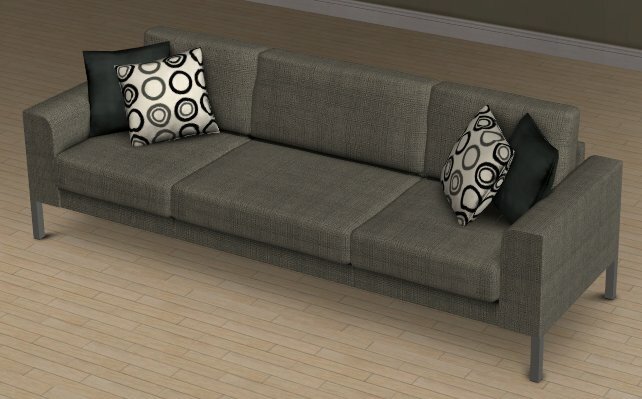 - To recolour these sofas, you'll need to recolour the Annie modular sofa Main mesh.